The acquisition will give Accenture Interactive a distinct marketplace position, further enabling it to lead brands into the future. Today’s news represents an evolution in Accenture Interactive’s journey to build a new agency model — one with the power to engineer transformative brand experiences, and infuse those experiences with the emotional and inspirational power of brand thinking and creativity. Founded in 2006, Droga5 is a highly-acclaimed creative agency with more than 500 employees in New York and London. Since its inception, Droga5 has become synonymous with ambitious, influential and industry-challenging work; recent examples include award-winning work for Amazon Prime Video, Tourism Australia, The New York Times, IHOP and Game of Thrones’ epic Super Bowl surprise. The agency has been named Agency of the Year 20 times by organizations ranging from Adweek and Advertising Age to Cannes Lions International Festival of Creativity and the North American Effie’s. In addition to the above, Droga5 partners with brands such as Chase, Prudential, Kraft, Hershey, Hennessy and Under Armour. Accenture Interactive and Droga5 were born in the digital age and are often touted as trailblazers in an industry undergoing radical change. Both were recently named 2019 Fast Company Most Innovative Companies in Advertising. Accenture Interactive was recognized for “leading the merger of strategic consulting, ad-tech and creative work,” while Droga5 was lauded for its offbeat and transformative ad campaigns. By joining forces, both organizations will be better poised to fulfill their common ambition of building a new agency model — one designed to deliver clients and consumers with seamless, rewarding brand experiences at every touchpoint. 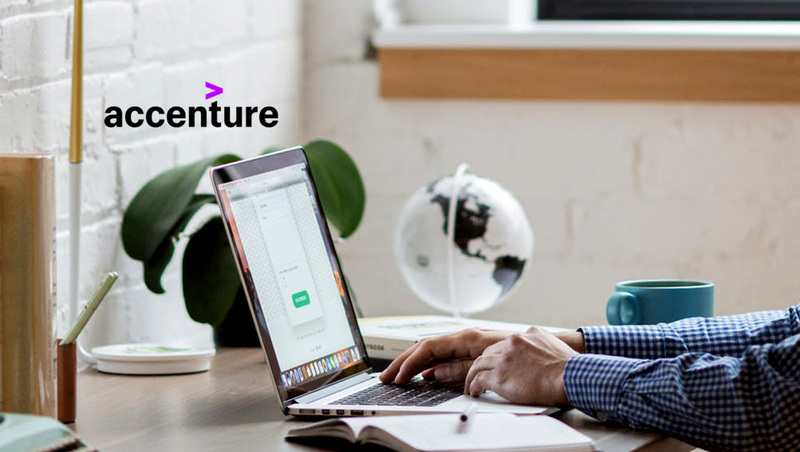 “Customer experience is a proven driver of competitive advantage and sustained business growth – and, we are delighted to bring Droga5’s highly differentiated capabilities to help Accenture Interactive transform experiences for our clients’ customers and continue to be a catalyst for disruption across the industry,” said David Rowland, interim chief executive officer at Accenture. Droga will remain in his role as creative chairman of Droga5, Sarah Thompson will continue as global CEO and Bill Scott will remain as UK CEO, working alongside the rest of the agency’s management team. The addition of Droga5 will represent Accenture Interactive’s biggest acquisition since its founding in 2009. From early acquisitions including design firm Fjord and e-commerce specialist Acquity Group in 2013 to more recent acquisitions, such as creative shops Karmarama and The Monkeys, as well as expanding into areas including Extended Reality and Programmatic Services, the $8.5 billion business has been evolving to stay ahead of the fast-changing needs of today’s CMOs.